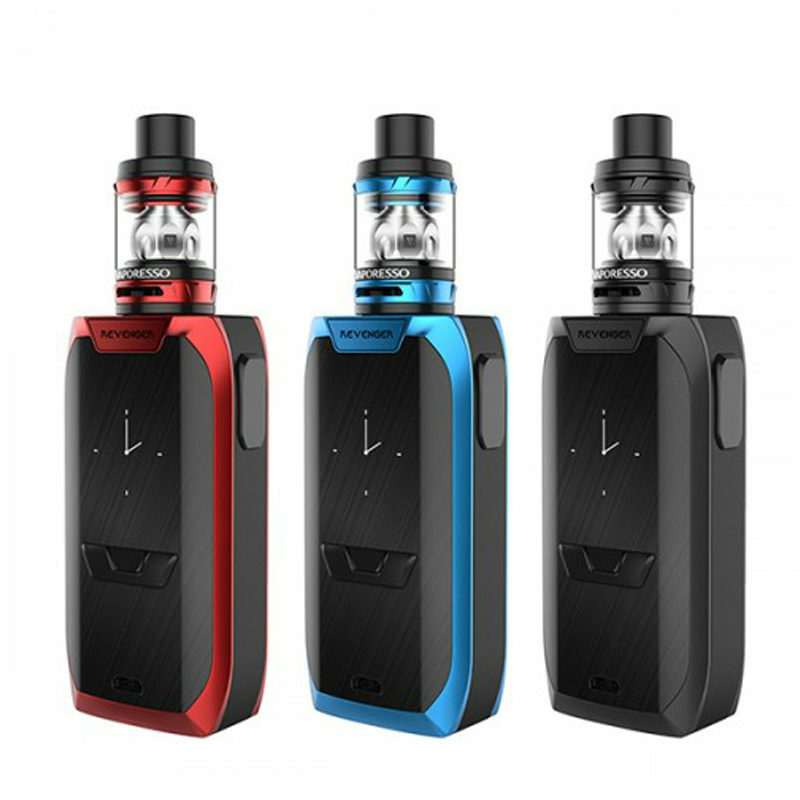 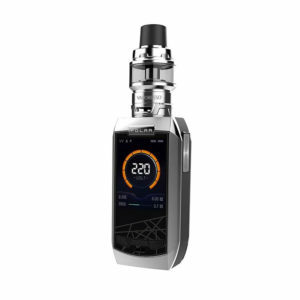 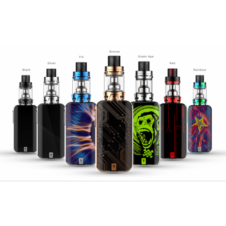 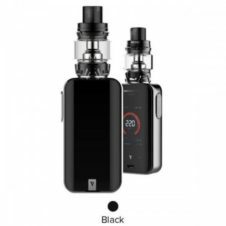 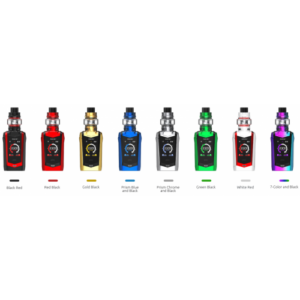 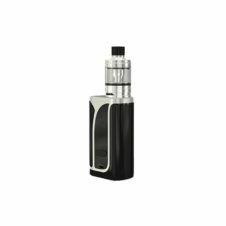 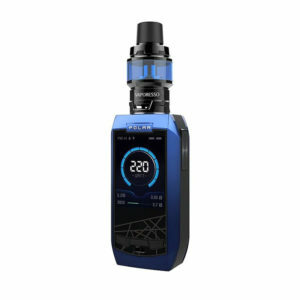 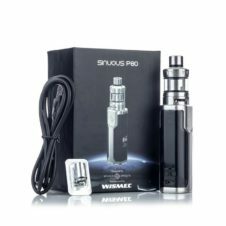 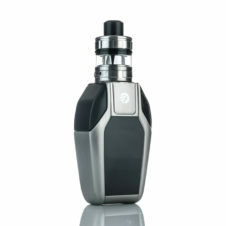 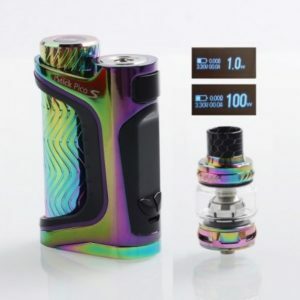 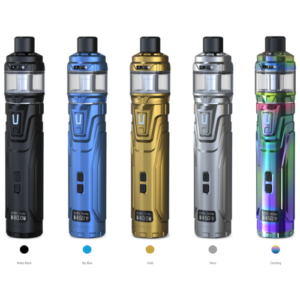 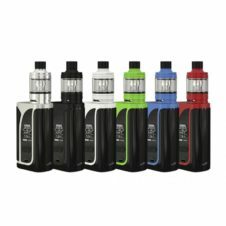 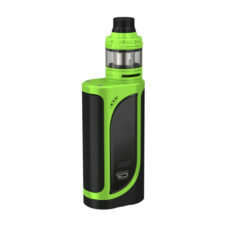 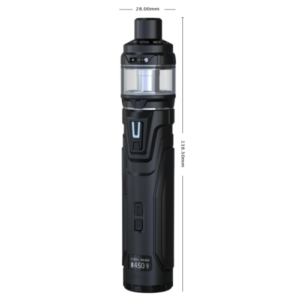 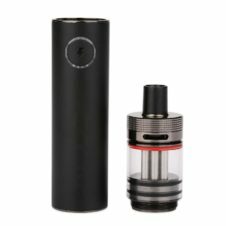 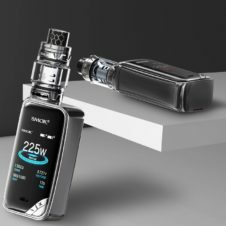 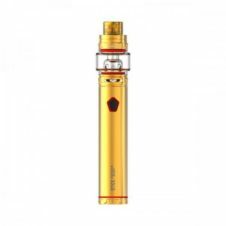 Revenger Kit by Vaporesso, which features 220w max output power with NRG tank, adopts innovative GT core technology. 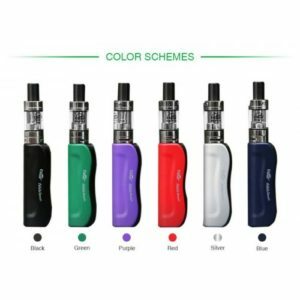 The slide-n-fill design makes top filling more easy. 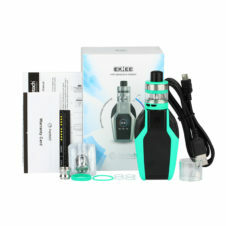 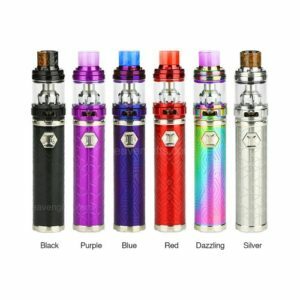 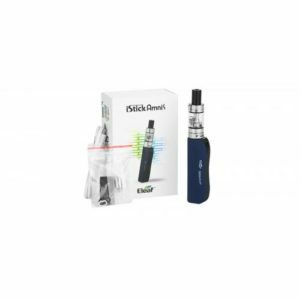 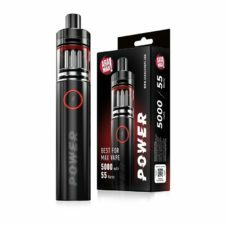 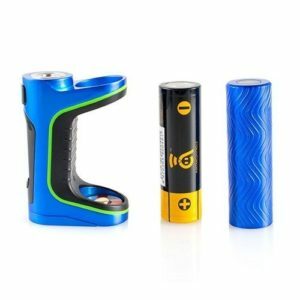 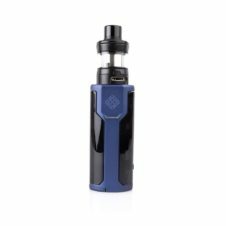 Get it as your vaping partner!